Debra Erickson is a Licensed Independent Mental Health Therapist, Licensed Alcohol and Drug Counselor, and Certified Clinical Trauma Professional with Grand Island Mental Health and Medical Clinic. She completed her Associate of Arts in Business Management Degree at Central Community College. She received her Bachelor of Arts Degree in Health and Human Services Administration through Bellevue University and her Master of Arts in Counseling Degree from Doane College. Debra currently works with all age groups helping clients with a wide range of issues and mental illnesses. She currently specializes in helping clients move through past and present trauma and grief with her training in Trauma Resolution techniques. ​Jordan Hofmann is a Licensed Independent Mental Health Therapist with Grand Island Mental Health and Medical Clinic. She received her Associate of Arts Degree from Central Community College and her Bachelor of Human Relations Degree from Doane College where she went on to receive her Master of Arts in Counseling Degree. She currently enjoys working with all age groups assisting clients with a wide range of issues and mental illnesses. Clients in the adolescent age group as those seeking help with relationships are Jordan's focus as she has extensive previous experience in the geriatric setting and a youth treatment center. She also works often with couples in relationship and marital counseling using several methods including work with the the Love and Respect model and the 5 Love Languages. 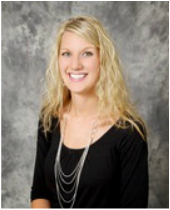 Sarah Griess is a Licensed Psychologist with Grand Island Mental Health and Medical Clinic. She received her Bachelor of Science in Psychology from the University of Nebraska at Kearney where she went on to receive her Master of Science in Community Counseling. She then received her Doctorate in Psychology (Psy.D.) from the University of Northern Colorado. She currently enjoys working with all age groups assisting clients with a wide range of issues and mental illnesses. Sarah's primary clinical interest is with clients who have experienced sexual trauma where as Sarah is trained in EMDR therapy. Sarah also enjoys working with clients who identify with a Christian background and have a desire for this to be an integral part of treatment. She works with couples and families and offers groups for sexual trauma survivors. ​Sherry Kropatsch is a Board Certified Family Nurse Practitioner working on location at Grand Island Mental Health & Medical Clinic. She received her Bachelor of Science in Nursing Degree from the University of Nebraska Medical Center in 2012. During her career, Sherry has assessed patients, prescribed medications, prepared and dictated reports to referring physicians, including recommendations for treatment. She has experienced being a medical, surgical, and emergency room nurse, director of nursing, charge nurse, and a palliative nurse for 10. 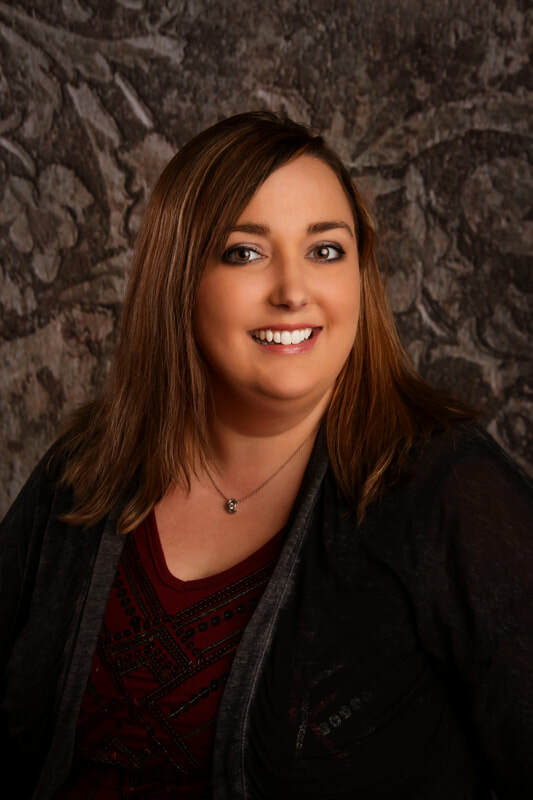 After receiving her APRN certification she worked in pain management and she is now currently doing the psychiatric medication management at Grand Island Mental Health & Medical Clinic. Sherry is a member of the American Academy of Nurse Practitioners (AANP), American Association of Nurse Practitioners, and the Nebraska Nurse Practitioners (NNP). She is also certified in CPR by the American Heart Association and a board member on the Polk County Health Department. Darcy Dawson is a Licensed Independent Mental Health Therapist with Grand Island Mental Health and Medical Clinic. She received her Bachelor of Arts in Business Administration at Doane College. Also, receiving her Master of Arts in Counseling from Doane College. Darcy has extensive experience working with the youth population in integrated health care settings and children with severe behavior problems at a day treatment center. Darcy has experience helping youth and their families with a wide range of concerns. Her main area of interest is providing parents with effective strategies to decrease their children’s disruptive behaviors overall improving their success at home and school. Cindy Betka is a Licensed Alcohol and Drug Counselor with Grand Island Mental Health and Medical Clinic. 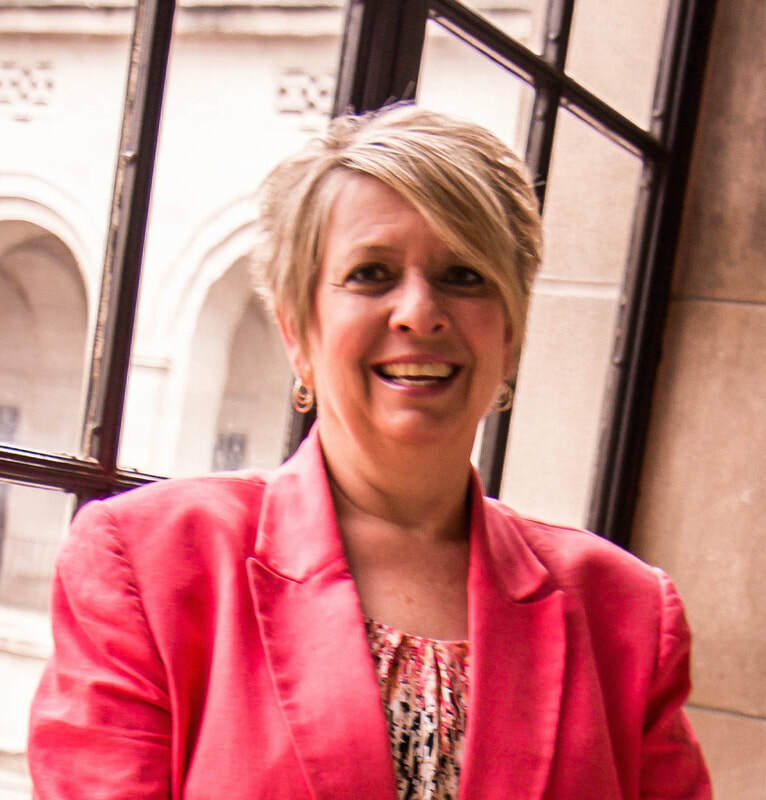 She has 28 years experience in Alcohol & Drug counseling and is currently pursuing her Master of Arts in Counseling through Doane University with an expected completion time being in the spring of 2018. She received her Bachelors of Arts in Human Services and Sociology through the College of Saint Mary. Cindy has extensive experience working with adolescents, corrections, and probation. She teaches many courses for TAP - Training for Addictions Professionals, including both core classes and continuing education. She is an original trainer of the CASI, Comprehensive Adolescent Severity Inventory, an adolescent assessment tool. Cindy is a Registered Service Provider for the State of Nebraska. ​Jacqueline Bourbonnais-Pregler is a Certified Massage Therapist with Mend You Massage at Grand Island Mental Health and Medical Clinic. She completed her certification in Massage Therapy in 2003. She has obtained and maintained her National Certification for Therapeutic Massage and Bodywork. She is additionally certified in Myofascial Release Techniques from John Barnes, Pre & Perinatal Massage from Carole Osborne and Kinesiotaping with Rocktape. Jacqueline currently works with all types of massage clients ranging from relaxation to rehabilitation and maintenance. She currently specializes in rehabilitative work such as sports injuries, breaks, sprains and strains utilizing several technique but primarily Myofascial release. She also enjoys working with prenatal clients as there are so many benefits in receiving regular prenatal session even through the birthing process (upon request). Her use of Kinesiotaping helps with postural support for pain, injuries or training. It also is fantastic for edema from injury and illness. If you are looking for relaxation or rehabilitation and maintenance Jacqueline will tailor each session to your needs. Kim is a board-certified Family Nurse Practitioner at Grand Island Mental Health & Medical Clinic. She received her Bachelor of Science from Union College and Master of Science in Nursing from Creighton University. Kim sees clients for mental health medication management as well as physical health She has 2 years of experience working as a psychiatric provider and loves working in this line of care. "I love to get to know my clients and love to share a little about myself to improve our relationship as well. I understand mental health on a very personal level. I have struggled with depression, anxiety, grief, trauma and alcohol abuse. I can relate to most of my clients, and this is why I believe in an individualized treatment process, because I know this process can be full of anxiety and struggles. I am so honored to be able to help you with your journey to a better life. I approach my patients with the same compassion that I would offer a family member. We are going to get to know each other very well. I treat my clients with a whole person approach which means you can see me for medical issues and for mental health related issues." As physical and mental health issues can easily run together, one cannot get better without the other improving as well. She also believes in education for her clients, so she will always let you know what she is going to do and why and you will never walk out the door with things unanswered. Mikki Lemmer's role at Grand Island Mental Health & Medical Clinic is quite broad as she manages scheduling, health insurance and billing issues, and front desk tasks. She is continuously expanding her knowledge in the field in order to better serve each client's individual needs. She is one of the friendly voices you will hear on the phone as well as the face you will see as you walk in the front door. We are proud of the qualities Mikki has been able to add to our team; she is very detail oriented and is the organizational piece of the office. We look forward to the growth she will provide Grand Island Mental Health & Medical Clinic in the future. ​Tayler Erickson's role at Grand Island Mental Health and Medical Clinic is held assisting our staff with writing reports, file management, and technology experience. She holds an Associate of Arts Degree from Central Community College as well as a Bachelor of Science in Nursing Degree from Creighton University while she is currently continuing at Creighton University in hopes to receive her Doctor of Nurse Practitioner Degree. Her future goals include working for Grand Island Mental Health and Medical Clinic in Medication Management specializing in psychiatric clientele.